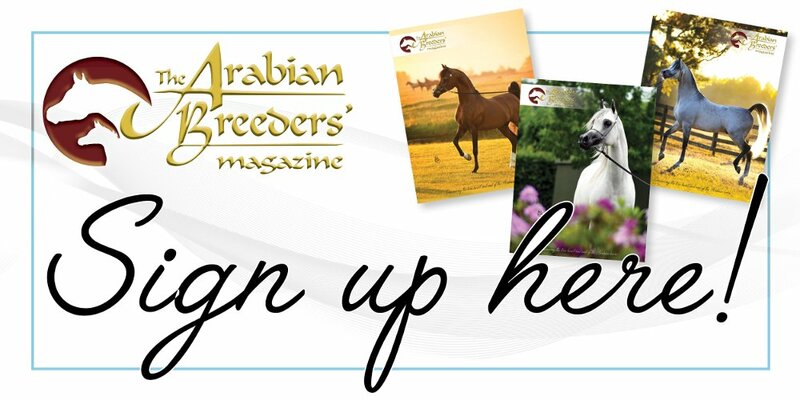 Effective January 1, 2019, the Arabian Jockey Club will require all horses that hold or apply for a Certificate of Registration for Racing (Racing Certificate) to obtain a second DNA verification and the insertion of an AHA issued microchip for identification, as well as the current requirement of a lip tattoo. All horses with a current Racing Certificate will be required to apply for an updated Certificate of Registration for Racing to include the second DNA verification and an AHA-issued microchip prior to entering a race in 2019 and thereafter. Protocols and fees for applying for a Certificate of Registration for Racing are available for download here. In order to encourage early participation, there is an introductory fee offered if your application is submitted prior to the end of 2018. Also, please note the mandatory six-month waiting period required between the issue of the horse’s original Certificate of Registration and the application for a Certificate of Registration for Racing. The Arabian Jockey Club stands by this new requirement and believes that it will only add to the professionalism and credibility of Arabian racing in the United States and internationally. You are able to apply for the new Certificate of Registration for Racing effective August 1, 2018. We encourage all owners/agents with horses having a current Racing Certificate or those with young horses anticipated to race beginning in 2019 to complete this requirement as soon as possible to avoid any delays with last-minute applications for this mandatory requirement in 2019. For questions, email AJC President Susan Meyer at mailto:meyer4133@earthlink.net?subject=Racing%20Certificate%20Question.